Come together in cinemas with other fans to watch the premiere of a new season of Doctor Who with a new Doctor! The brand new series of Doctor Who marks the arrival of Jodie Whittaker (Broadchurch) as the 13th Doctor - a super - smart force of nature - alongside a new team of friends. 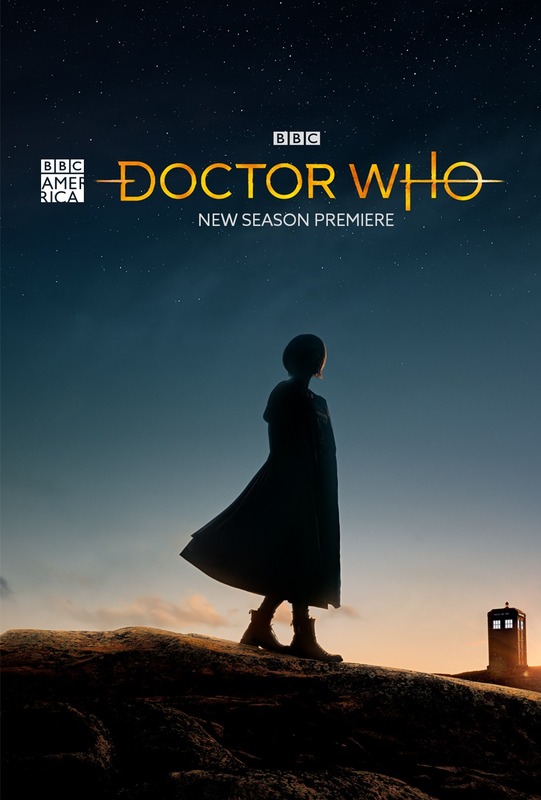 Already highly anticipated, the new-look series heralds a brand-new era for Doctor Who with a world-class team at the helm led by showrunner Chris Chibnall (Broadchurch, Torchwood). The show will be full of action and adventure, humor and thrills, an unmissable journey across all of space and time. 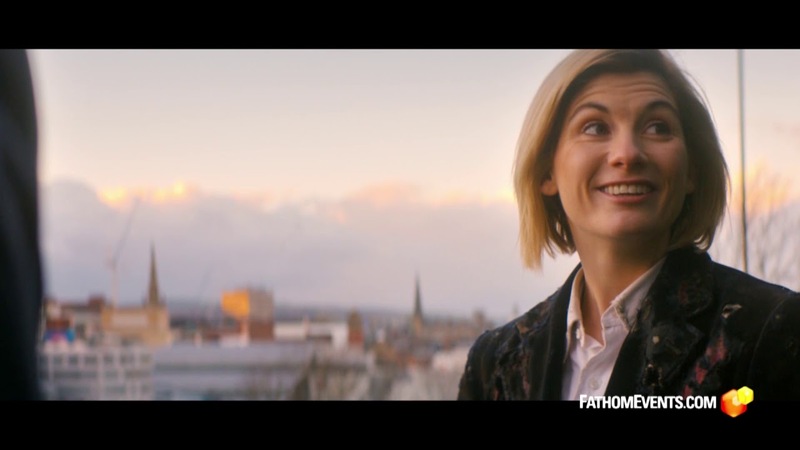 Becoming a Doctor - Follow Jodie Whittaker's journey from being cast in Doctor Who to coming alive in her very first episode as the Doctor in this special bonus feature. Directing and Regenerating Doctor Who - Meet the director of the Doctor Who premiere episode, Jamie Childs, and discover the unique challenges of bringing a new Doctor to the screen in Doctor Who. Global Premiere Sunday, October 7 on BBC America. Doctor Who Fans - we want you to have fun at these cinema events - but safety is paramount. Please note that attending in costume is fine, however masks, face-concealing make-up, fake weapons as well as any costumes that conceal what you are carrying, your natural body shape or face are strictly prohibited.